Attention Gardeners: Please take a few minutes to complete the 2018 Home/Community Gardener Survey. With your help, we can better understand the impact growers like you have in reducing food loss and improving the health and well being of our communities. Food pantries nationwide desperately need fresh food. They feed 42 million people. Make a difference to someone hungry today! 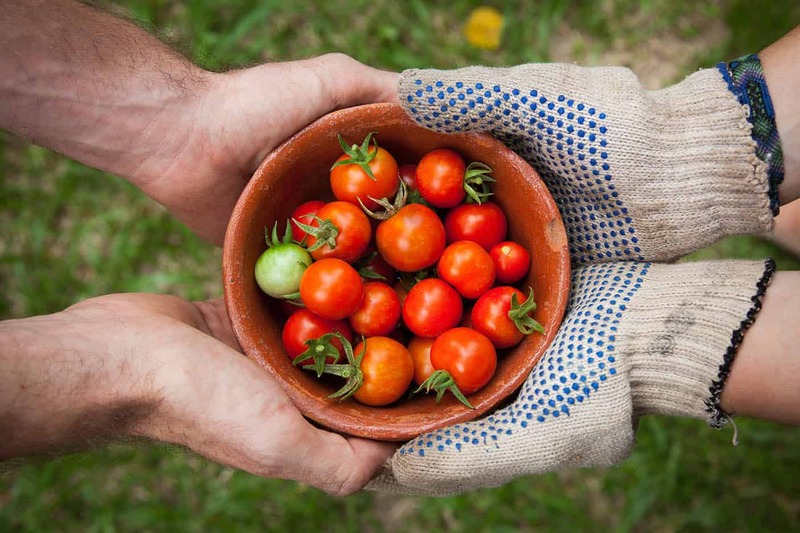 Food wasted because gardeners harvest more than they can use. It could feed 28 million people. 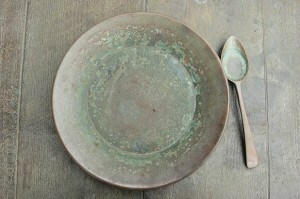 “AmpleHarvest.org… touched on an underrated problem in the food recovery world. 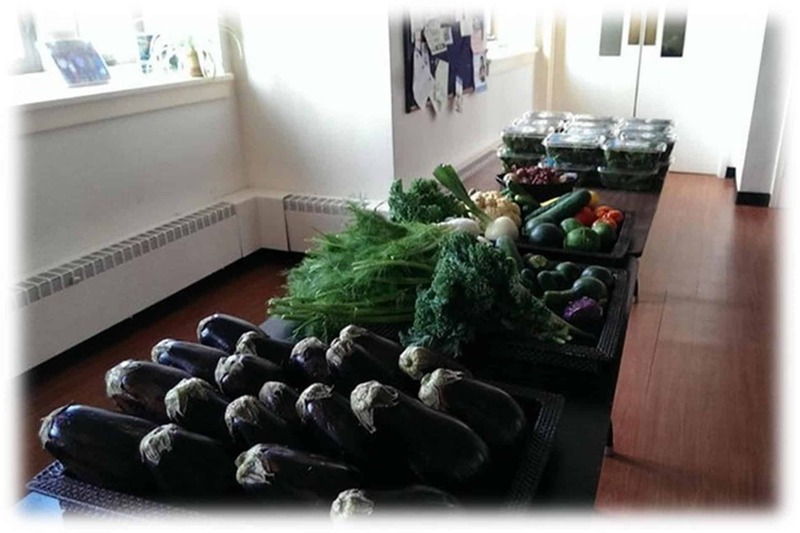 How can individuals or institutions donate fresh food when they don’t know where to bring it?